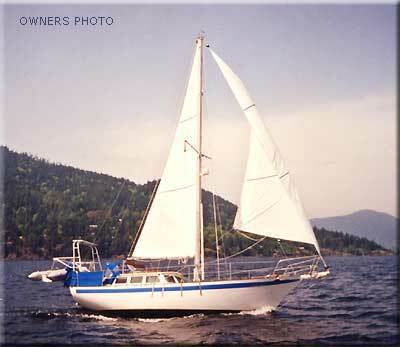 Peter Ibold designed the Endurance in 1970, originally as a 35 footer. 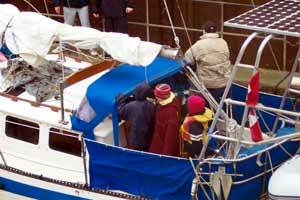 There have been several slight variations in the design, some being 37 or 38 feet on deck, and builders have included Windboats of England (well built ferro versions), Belliure in Spain, Stratimar in France, and de Kleer and Spencer Yachts in Canada. 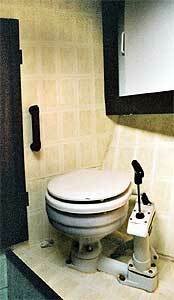 It is believed that Tylers of England also moulded hulls, and some were also said to have been buit in Taiwan. 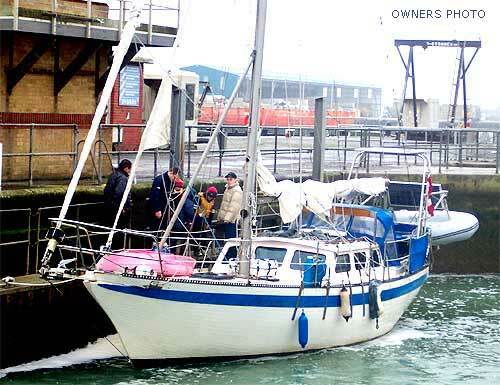 Larger versions of the design, in sizes up to 50 ft, have also been built, though the 35 and 37 ft versions are the most common. 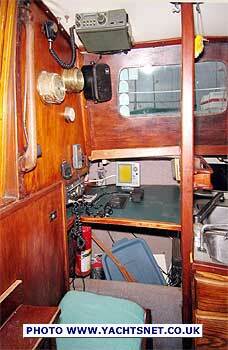 Rigs were cutter or ketch. 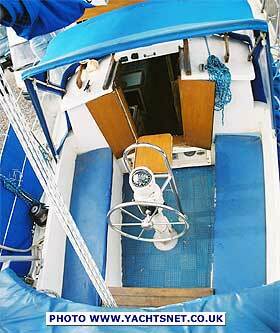 The Endurance 35 was designed in 1970 by Peter Ibold of France, and has - in slightly varying forms - sometimes called the Endurance 35, 37 or 38 - remained in production ever since by a number of builders worldwide. 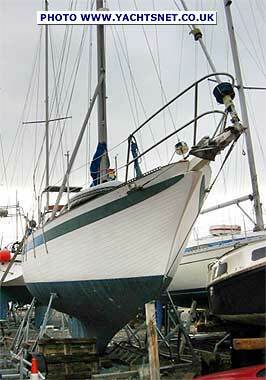 The actual overall length is around 42 feet. 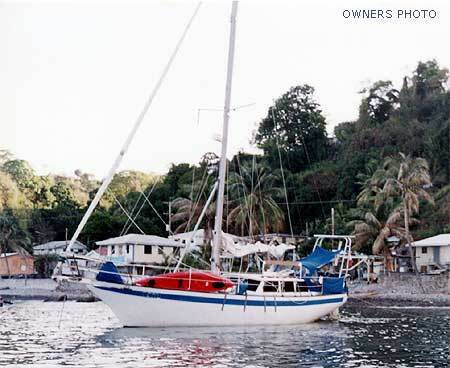 The rig can be either ketch, sloop or cutter, this being a GRP bermudan cutter. 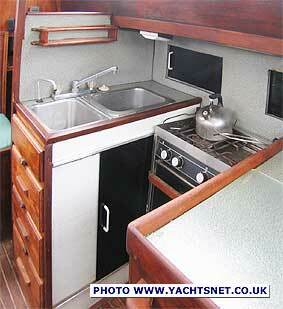 She is a classic heavyweight offshore cruising yacht, with the design accent firmly on seakeeping ability. 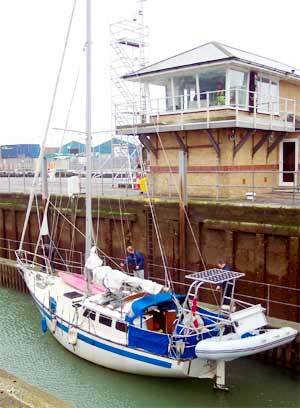 She is actually 42 ft overall, with bowsprit and davits, and 37 ft on deck. 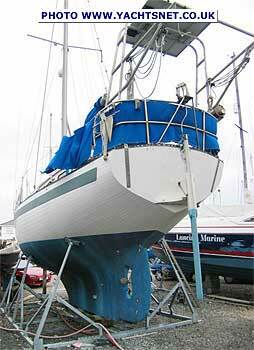 The GRP hull is extremely heavily laid up, and above the waterline finished in 'imitation planking' effect. 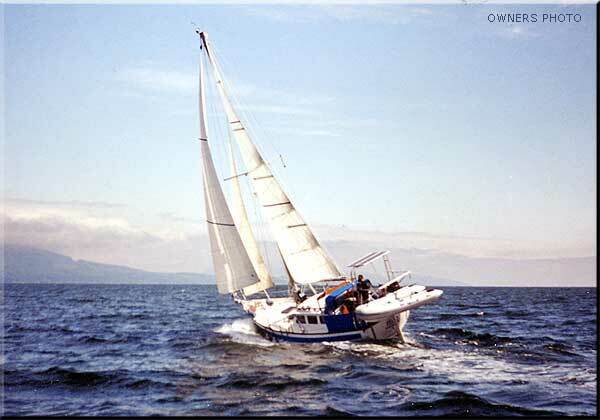 The example shown here was built by De Kleer Yachts of Canada. 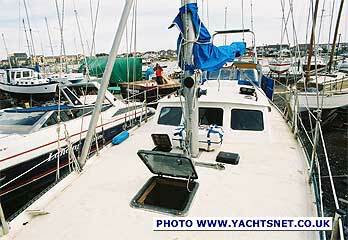 Until the mid-2000s versions of these yachts were still in production by Belliure in Spain. 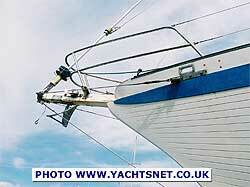 A short timber bowsprit provides anchor stowage and extends the sailplan. 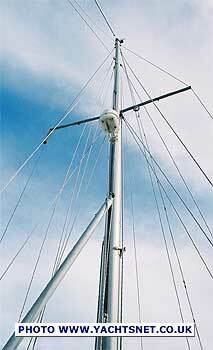 This example is cutter rigged, with oversized roller reefing gear on the outer forestay. 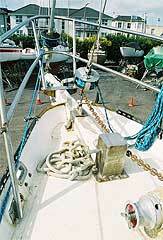 The inner (stemhead) forestay has roller furling. 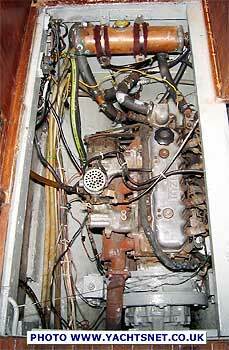 A trim-tab vane gear provides both self-steering and an emergency rudder. 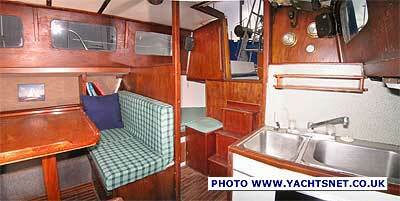 The internal layout of the saloon has a single quarter berth to starboard, forward of which is a large dinette style table which seats four comfortable, and converts to a large double berth if required. 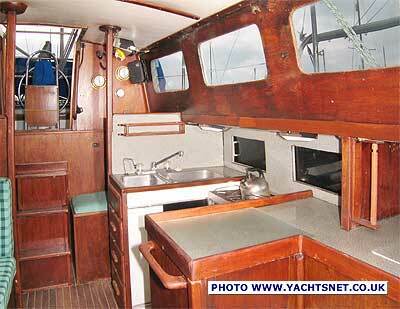 To port is the chart table and seat, and a large galley with gimbaled two burner, oven and grill cooker, twin stainless sinks, and a large freezer. 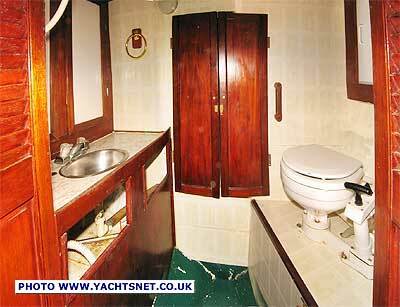 Below: Forward of this the sleeping cabin has one double and one single berth, and forward again is the heads and washbasin, with shower. 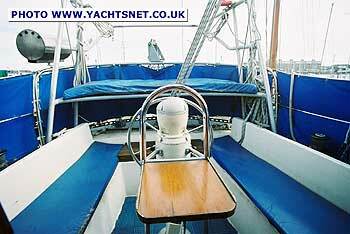 Forward again is a storage area, from which the separate anchor locker is accessed.